The song, of course, was Cher’s “Believe,” a worldwide smash on its October 1998 release. And what we were really “leaving” was the 20th century. 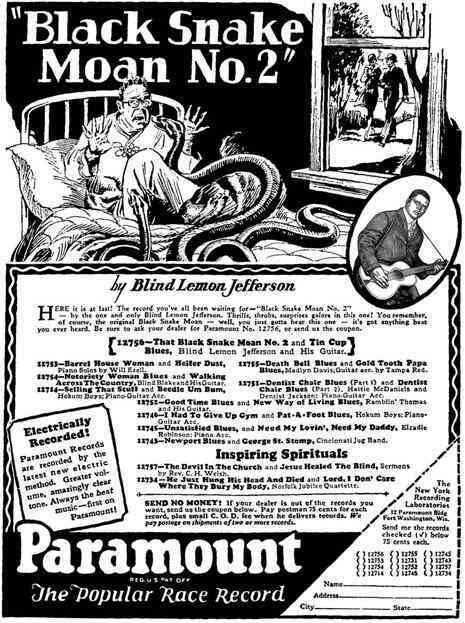 As we pine for authentic imperfection, we might recall that it was on this date in 1901 that the Victor Talking Machine Company was incorporated. A phonograph manufacturer and record company, it operated on disc record patents that it soon licensed to the Columbia Record Company as well (reinforcing Victor’s position as the leading phonograph manufacturer). In 1929, Victor was merged into RCA. As we resist the temptation to toss, we might recall that it was on this date in 1939, in a football match between the Texas Tech Red Raiders and Centenary Gentlemen at Centenary College Stadium in Shreveport, Louisiana, that “one of the weirdest games in NCAA History” was played. A torrential downpour and resultant muddy field conditions prevented either Texas Tech or Centenary from advancing the ball either running or passing. To cope with the conditions, both teams resorted to immediate punting, hoping to recover a fumble at the other end of the field. They combined to punt 77 times; the game ended in a 0-0 tie. From the moment Elvis Presley landed, we wanted every piece of him. This turned his old records into vinyl and shellac gold. 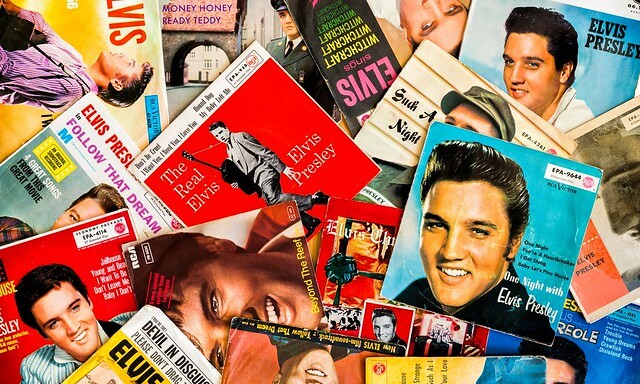 While the value of discs by other popular mid-century artists such as Cliff Richard and Frank Sinatra dropped as time passed, Elvis’s didn’t. As an omnipresent figure, the prices of the King’s records rose to astronomical levels. 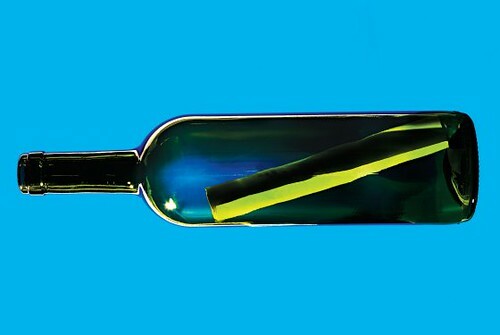 The tune reached number 6 on Billboard‘s R&B Singles chart and number 8 on its Hot 100. But its impact continued to grow: it was covered by dozens of artists including Bill Haley & His Comets, the Beatles, the Beach Boys (who had a top ten hit with the song in 1976), Dickie Rock and the Miami Showband, REO Speedwagon, Mental As Anything, Humble Pie, Manic Street Preachers and Bryan Adams. In 2004, Rolling Stone magazine ranked Berry’s version number 128 on its list of the “500 Greatest Songs of All Time”; and the song is included in the Rock and Roll Hall of Fame’s 500 Songs That Shaped Rock and Roll. The story of Paramount Records is a fascinating one—the beginning is set about 100 years ago, in a Wisconsin furniture company that began pressing records in hopes that’d help them sell record players, which in their early years were indeed whoppin’ big ol’ pieces of furniture. 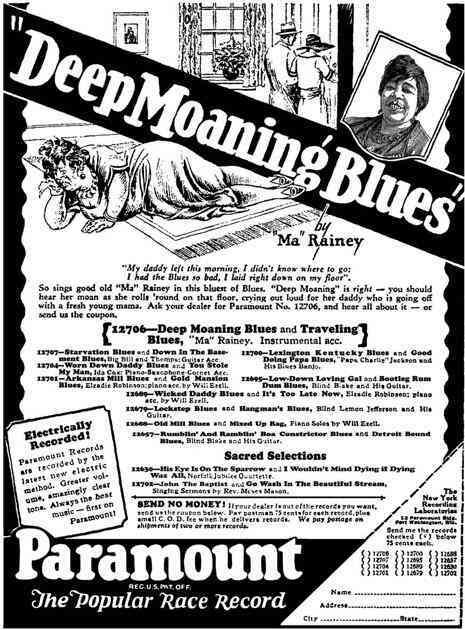 The middle sees that furniture company curating and releasing a jaw-dropping and still legendary catalogue of classic early jazz and Delta blues 78s by the likes of Charley Patton, Ma Rainey, and Blind Lemon Jefferson. The end of the story sees the closing of the company and disgruntled employees flinging those now priceless shellac records into the Milwaukee River and melting down the metal masters for scrap. The whole story can be found in greater detail online, or in the books Paramount’s Rise and Fall and Do Not Sell At Any Price. An ordinary wrecking ball is a massive, incredibly durable object. It has to be to break down the buildings and structures we take so much time putting up. An average ball could be anywhere from 1,000 to 7,000 kilograms of solid metal. The material helps, but what really gets the work done is the swinging. When you swing a massive object, it gains a lot of momentum. And when that momentum suddenly changes—when the ball hits a wall—a huge amount of force is produced. That’s what makes it through concrete and steel and brick. So how good a wrecking ball would Miley be? 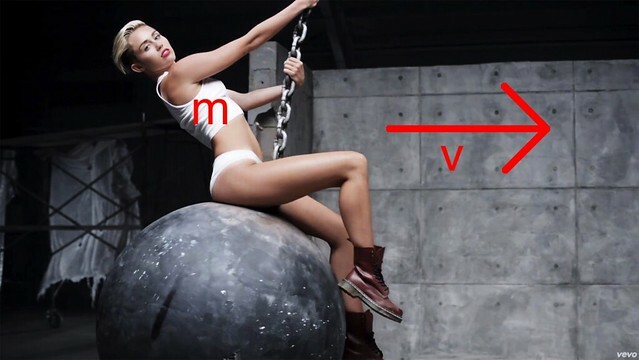 Miley is nowhere near as heavy as an average wrecking ball, so to produce the same momentum, she would have to come in incredibly fast. Assuming she weighed 125 pounds, she would have to come in like a wrecking ball at over 390 miles per hour to generate the same momentum. And what happens when this Miley ball hits a wall? Assuming a rapid deceleration, Miley pulls 350 G’s impacting the wall with over 198,000 Newtons—a force equivalent to getting hit with all the force rocketed out of a 747 engine at once. If Miley really did come in like a wrecking ball, she would never again hit so hard in love, because she’d be dead. Read more at Discover, and read David’s paper, “The viability of coming in like a wrecking ball,” Journal of Interdisciplinary Science Topics, here. As we have second thoughts about our similes, we might recall that it was on this date in 1930 that Amy Johnson left Croydon, south of London, on on a flight to Darwin, becoming the first female pilot (or in the language of the time, “aviatrix”) to fly solo from England to Australia, a journey of 11,000 miles. She had learned to fly only a little more than a year before. The first British-trained women qualified as a ground engineer, she went on to set a number of long-distance flying records in the 30s, both solo and flying with her husband, Jim Mollison. She flew in the Second World War as a part of the Air Transport Auxiliary, where she died during a ferry flight in 1941. The second-hand de Havilland DH.60 Gipsy Moth she bought to make the Australia flight is on display in London’s Science Museum. 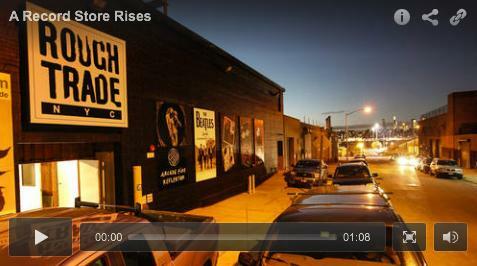 Actually, they do– and the British music retailer Rough Trade is betting big on them. 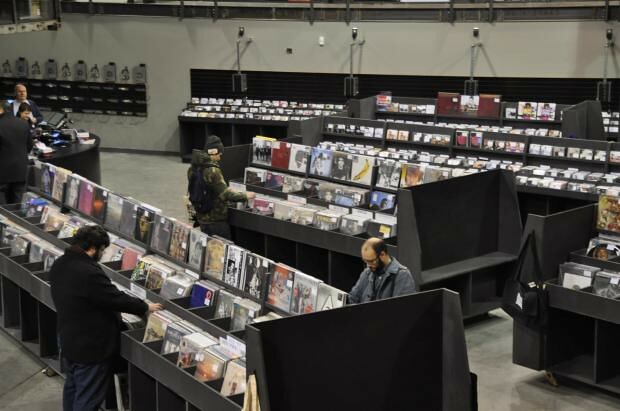 Last week, Rough Trade opened a massive (15,000 square foot) store stocking some CDs and lots and lots of vinyl records. As we fish out our turntables, we might take a memorial moment to dangle our pinkies from the pier, in memory of the great Otis Redding; he died in a plane crash near Madison, Wisconsin on this date in 1967, at the age of 26. 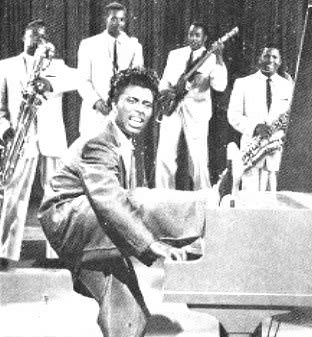 Redding had left the studios of Stax/Volt Records in Memphis, planning to return to finish the song he’d been recording– he needed to replace the whistling track he’d used as a placeholder for lyrics he still needed to write. But first he had to appear on a TV show in Cleveland, and perform a concert in Madison… “(Sittin’ On) The Dock Of The Bay” was released in its “unfinished” form several weeks later. It became the first posthumous #1 hit and the biggest pop hit of Redding’s career. 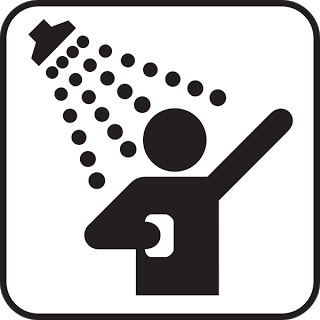 As we wait shoreside, we might recall that it was on this date in 1978 that West Australian fisherman Arron Marshall finished a 336 hours shower… and earned a place in the Guinness Book of World Records.